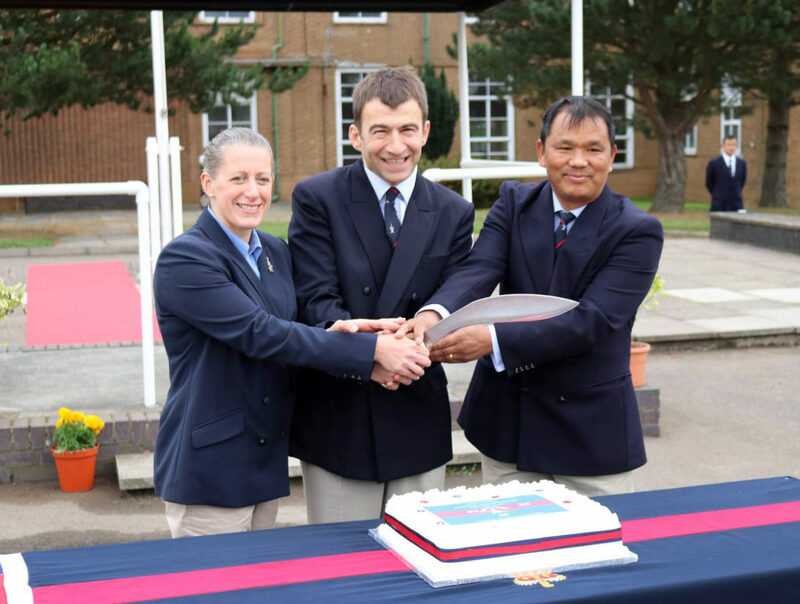 The Queen’s Gurkha Signals celebrated its 69th Regimental Birthday on Saturday, 22nd September 2018 at Gamecock Barracks. 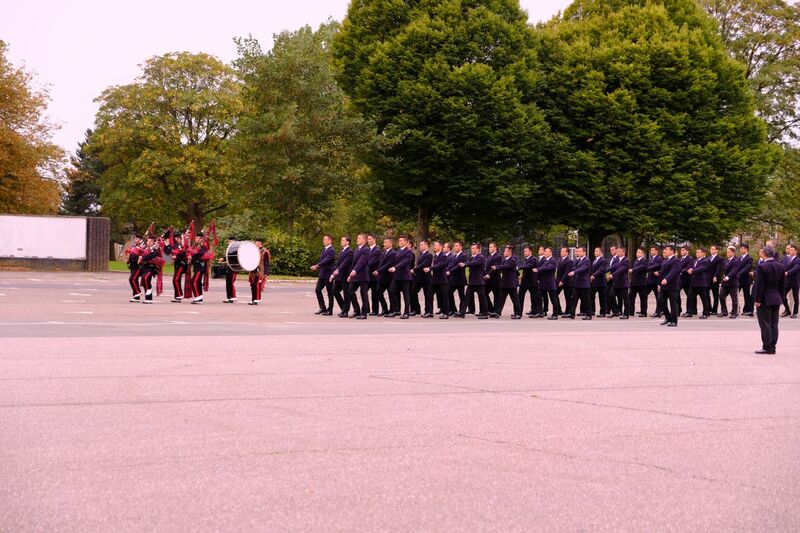 The parade was witnessed by the Colonel of the Regiment, Major General JJ Cole OBE, Commander QG SIGNALS and the Gurkha Major along with past members and families. The Colonel of the Regiment presented the following awards.